Wild Sweet Nibs are made by carefully crushing raw cacao beans (our favorite Mayan superfood used to make chocolate). Or just enjoy them straight out of the bag! Why are Wild Sweet Nibs so Wildly Awesome? Raw, single-origin, kosher, gluten-free, vegan, paleo friendly and non-GMO cocoa! Full of minerals, fiber, magnesium, antioxidants and iron! Contains naturally occurring theobromine, a powerful mental enhancing and crash-less energy booster similar to caffeine! A healthy and delicious snack and recipe topper! One of the healthiest ways we know to add "crunch" to your favorite recipe! Use as a healthy alternative to chocolate chips! Our NO-RISK Wild Guarantee lets you buy with confidence. 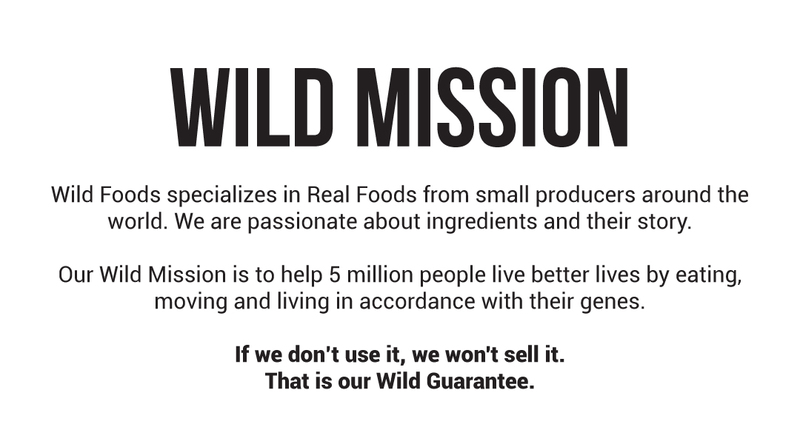 With nothing to lose, and so much delicious Wild nutrition to get in your life, why wait? I love these. Perfect amount of sweetness. I sometimes eat them right out of the bag and sometimes put them in my homemade chocolates for a nice bit of crunch. I will totally be buying these again. 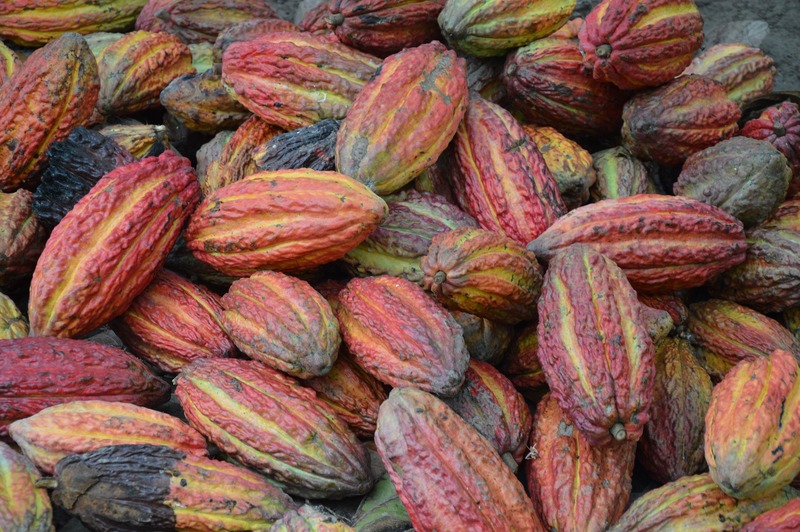 Cacao pods that are always naturally grown the artisan way. They are also forever non-GMO. Wild Sweet Nibs go great in, or on, all kinds of tasty smoothies and shakes. They're full of antioxidants, fiber, iron, magnesium, and minerals! Now you can satisfy your sweet tooth and feel great about doing so! Whether you're experimenting with a new gluten free recipe or baking up an old favorite, Wild Sweet Nibs are a fantastic alternative for chocolate chips. 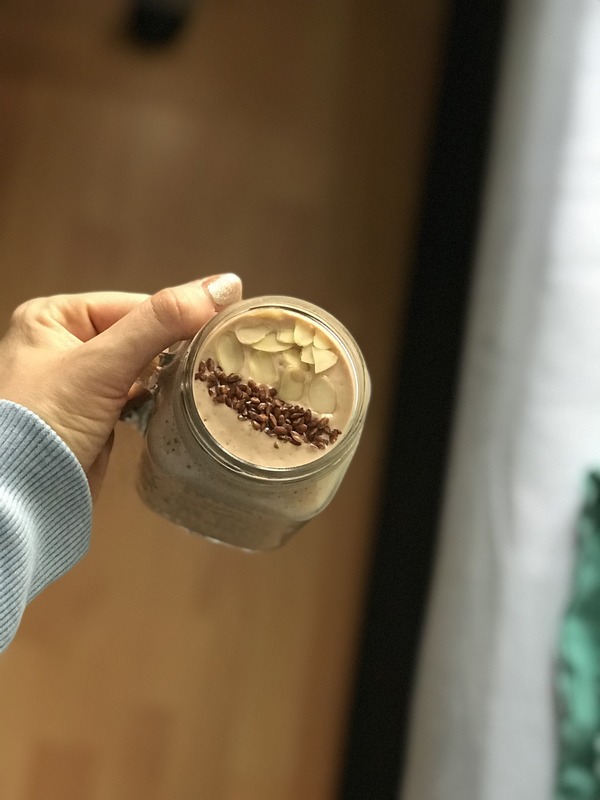 Our Wild Collagen Protein Shake (video below) can be made with Wild Raw Nibs or Wild Sweet Nibs and it is DELICIOUS! The Wild Sweet Nibs also add a nice crunch if sprinkled on top after blending. How can I use Wild Sweet Nibs? 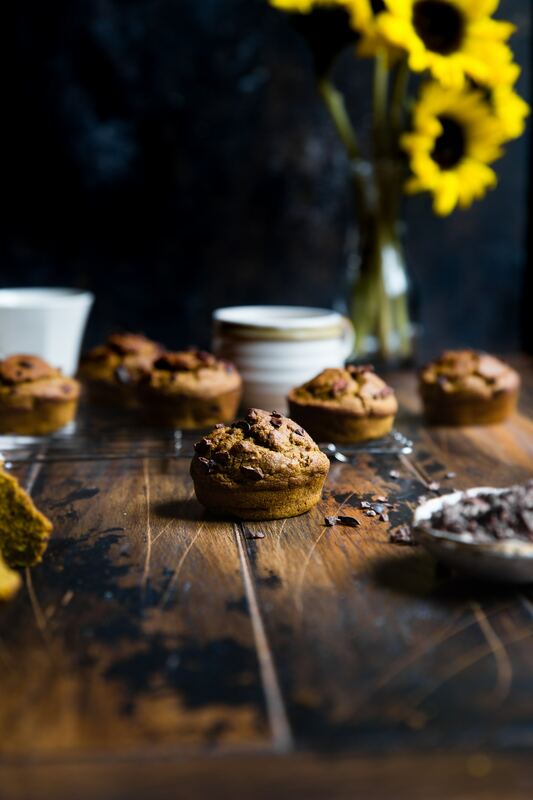 Besides being a tasty snack right out of the bag, you can toss a handful of them in your next smoothie, sprinkle some on breakfast foods, or add them to tasty baked treats like muffins or cookies. Do cocoa nibs need to be kept in the refrigerator? Nope. Refrigeration of Wild Sweet Nibs is not required, although it may help maintain their optimum freshness. Is this kind of chocolate fattening? No, in fact, cacao nibs can actually help you burn fat thanks to their blend of flavonoid antioxidants and high fiber content. I've heard about cadmium and lead levels in chocolate. What are we looking at with Wild Nibs? All of our Wild Cocoa is grown on small family farms in high-altitudes and pass QA tests before being offered to the public. We've never seen any noticeable levels of heavy metals in our cocoa. Are these pasturized? How do we know were not going to get sick from handling/picking? While these are not pasteurized, they are processed from the cocoa beans using low heat processes. It is a potentially non-hazardous food, so you don't get risk for the kinds of microbes you get from something like milk or canned foods. Every batch is also tested for heavy metals and mold content to make sure they're safe for human consumption. Do these have soy/soy lecithin in them? Nope. These are simply organic cocoa nibs and organic coconut sugar. Just 2 ingredients!